Appraisal is an alternative dispute resolution mechanism contained in most Ohio property insurance policies to help resolve disagreements over “the amount of loss.” When appraisal is invoked, the property owner and the insurer each select their own competent and disinterested appraiser. The two appraisers then attempt to choose a mutually agreeable Ohio property insurance umpire. If they cannot agree on who will be the umpire, a court may need to appoint one. 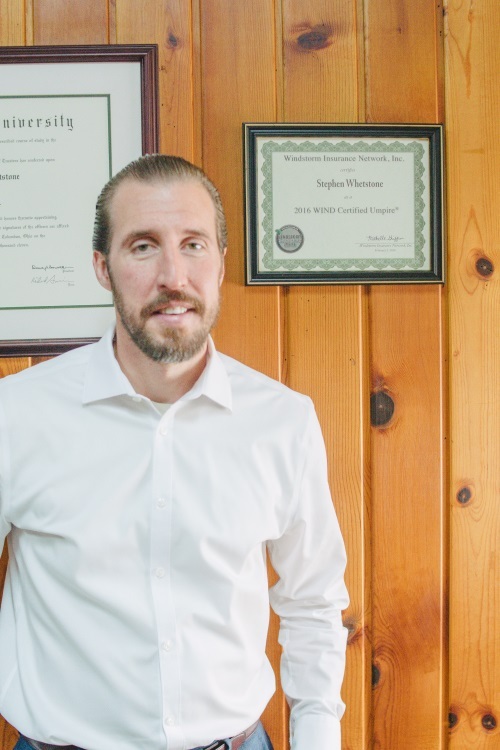 Attorney Steve Whetstone proudly serves as an Ohio property insurance claim umpire, with a particular focus on Ohio hail or wind damage claims. Attorney Whetstone is a WIND Certified Umpire and is also certified through Haag Engineering’s Roof Inspector Program. Whether you’re an insurance appraiser, property owner, or insurance company, only contact our office to serve as a FAIR and IMPARTIAL Ohio umpire. Again, if your goal is to have someone selected who will be biased in your favor, Steve is not for you. As an Umpire, Steve is only interested in the truth and what is the amount of loss is. Ohio umpire Steve Whetstone is not in the business of splitting the baby, he’s about what’s fair considering the damage. Attorney Whetstone is happy to accept appointments on either a predictable, flat fee basis or on a time and expense basis. Steve has been recommended as an impartial Ohio umpire both by insurance company appraisers and policyholder appraisers because he has a reputation for fairness. Feel free to contact our office to see if Steve Whetstone is available to serve as the Ohio insurance appraisal umpire for your file.